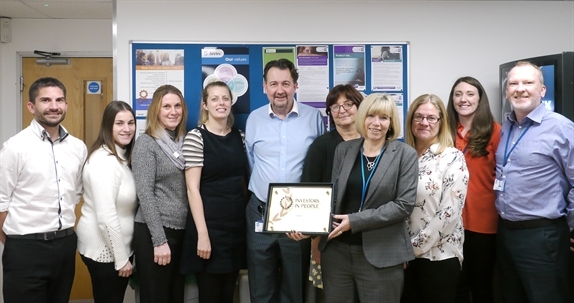 Employment and skills specialist Seetec have achieved the Gold Investors in People Award for the second time, confirming its position among the top seven per cent of accredited organisations across the UK. The award demonstrates Seetec’s commitment to high performance through good people management. IiP recognised the organisation’s well-structured and well-communicated learning and development opportunities, showing that its expertise in helping other organisations to develop their workforce skills is reflected in-house. For more information about Investors in People, visit www.investorsinpeople.com, to find out more about Seetec’s services, visit www.seetec.co.uk.